Back to share another card that I made for Valentine’s Day. 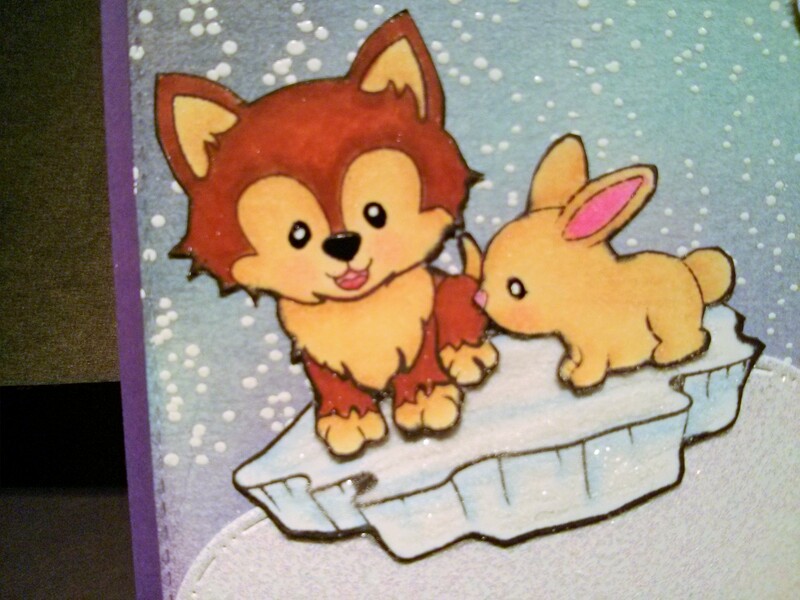 Since my parents live so far away, I thought these 2 digi stamps from Craftin Desert Diva’s would be perfect for a simple little Valentine’s card for them. I brought the 2 digi’s into Microsoft Word and then duplicated them 3 more times for a total of 4 images each. This allowed me to fussy cut the images after colouring the various parts and then layer them to give the characters some depth. I printed the images out onto “100% Recycle Paper, Robert Bateman, Cover Series, Artist Quality Sketchbook” paper and then used PrismaColor Premier Pencils and Gamsol blending medium to colour the images. I highlighted the eyes with Gelly Roll Sakura #8 Pen and the noses with Gelly Roll Sakura #6 Pen. A touch of Clear – Wink of Stella on the small hearts. 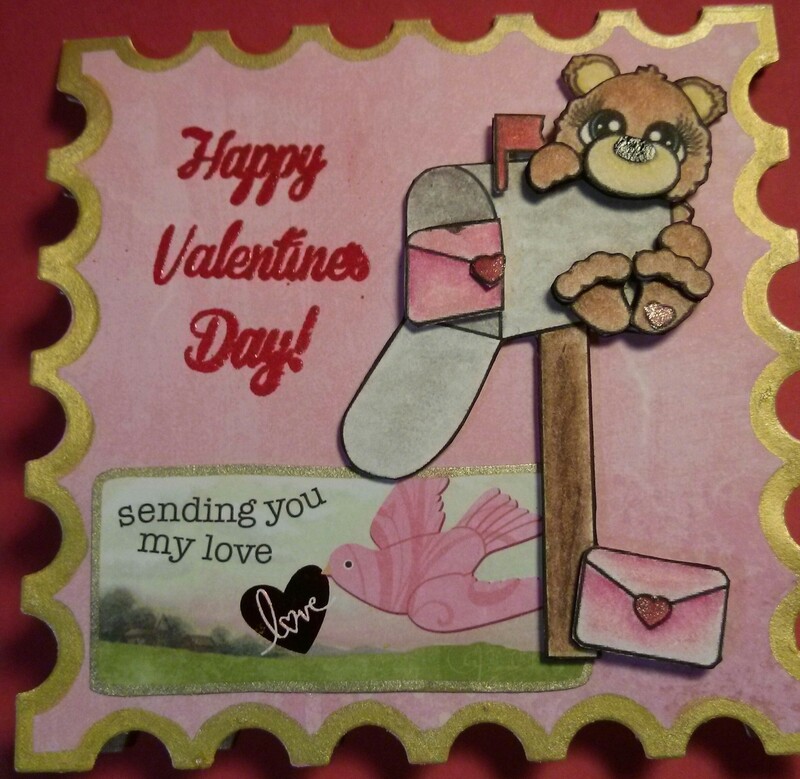 I embossed the “Happy Valentine’s Day” with Versamark and Ranger Embossing Powder – Rich Red. 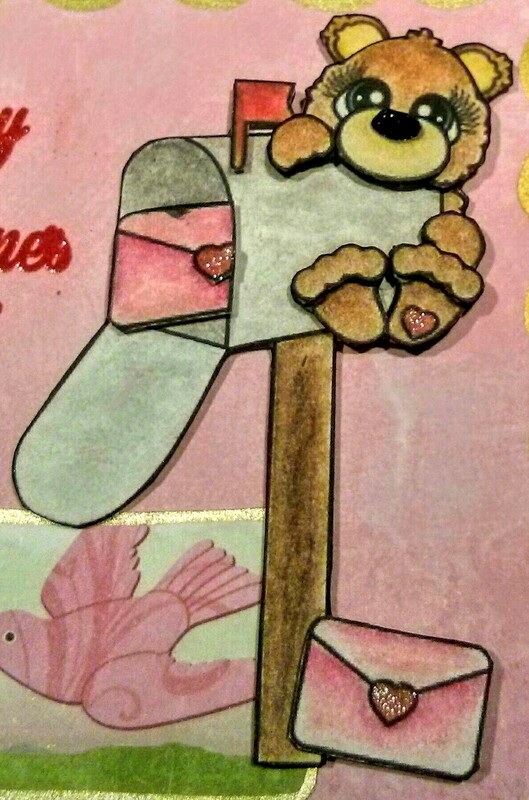 On the inside is the digi called: “Little Lovelies Love Letter Bear”. I think the first photo shows off the layers better. This is the same image. Just shown at 2 different angles. 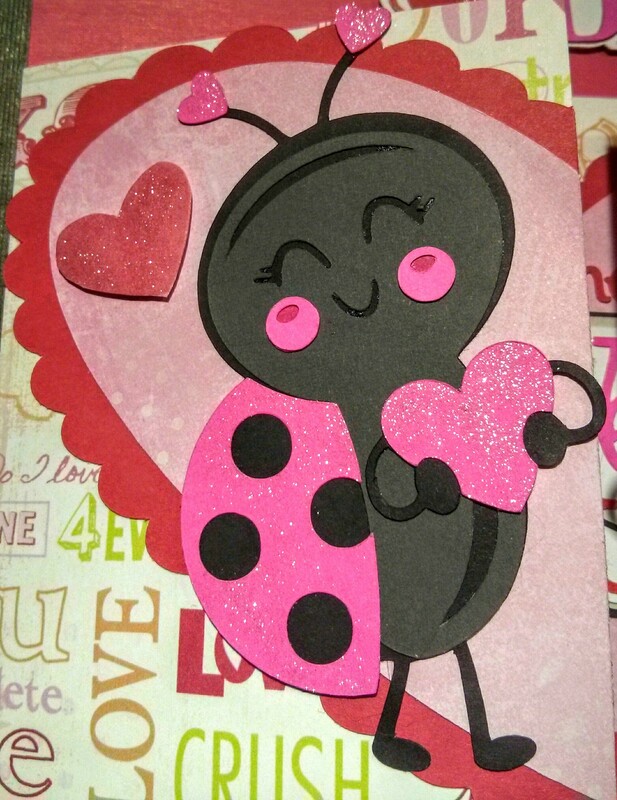 For the background paper I used K&Company 2-sided Valentine’s paper. 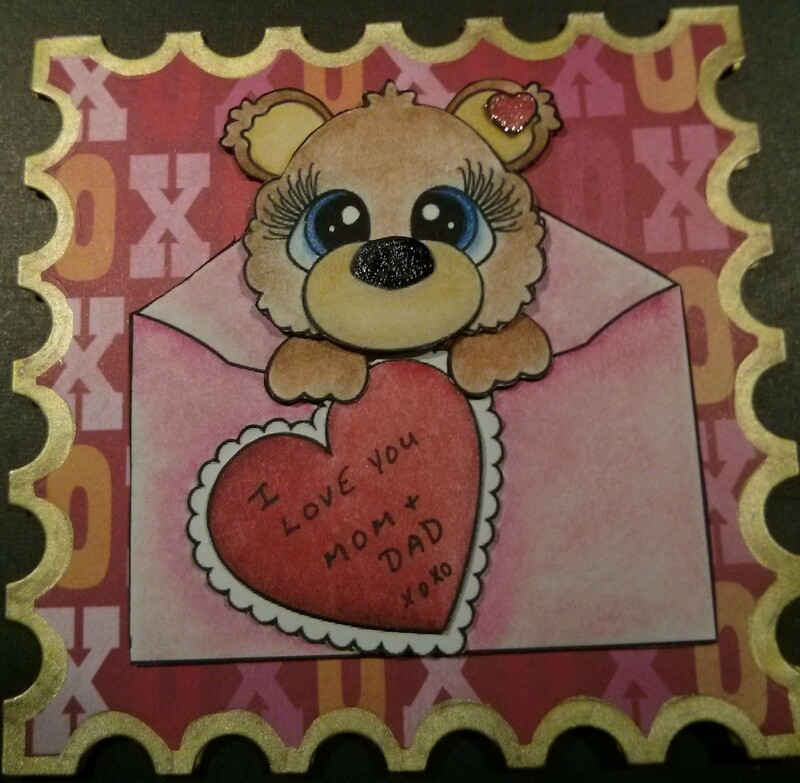 I cut it out with Spellbinders Postage Stamps S4-348 and my Sizzix BigKick machine. The little sentiment on the front is also from K&Company. 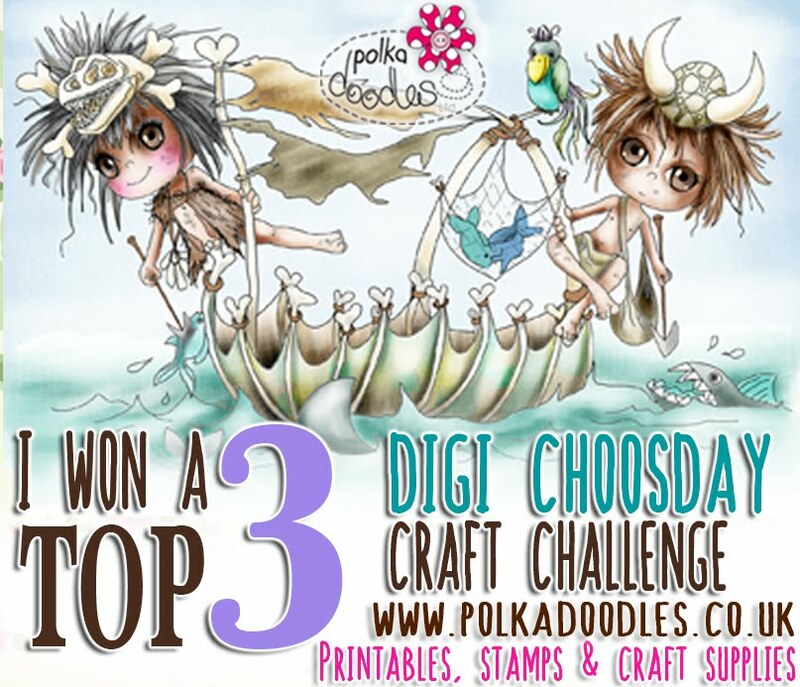 Entering this card into 2 of Craftin Desert Diva’s Challenges. 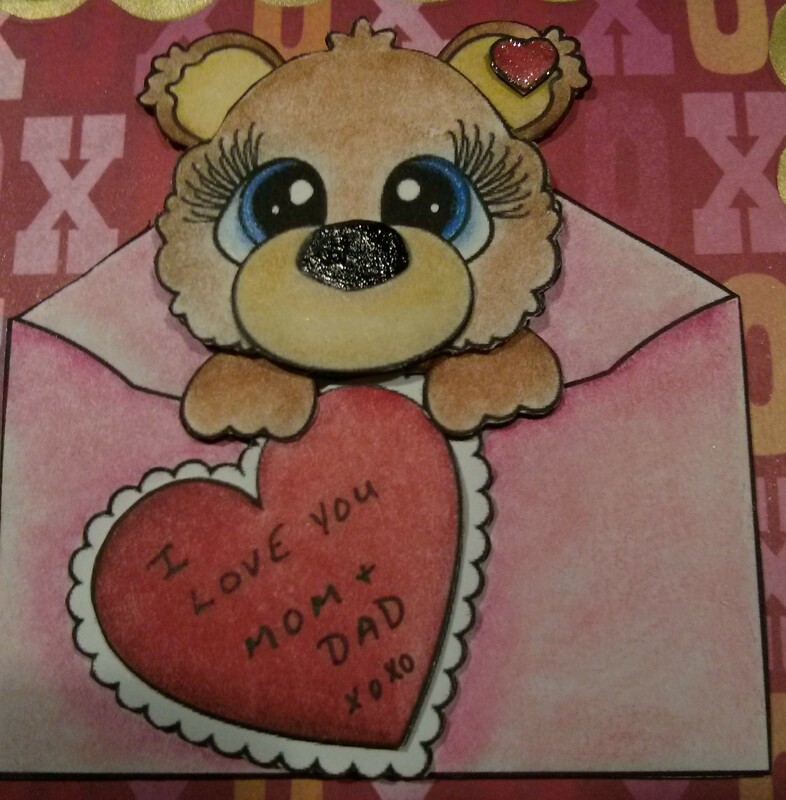 Back again to share a Valentine’s card that I made for my wonderful husband of 25 years. To make the shape of the card, I used Cricut Design Space and then cut the card layout and all of the images using my Cricut Explore. 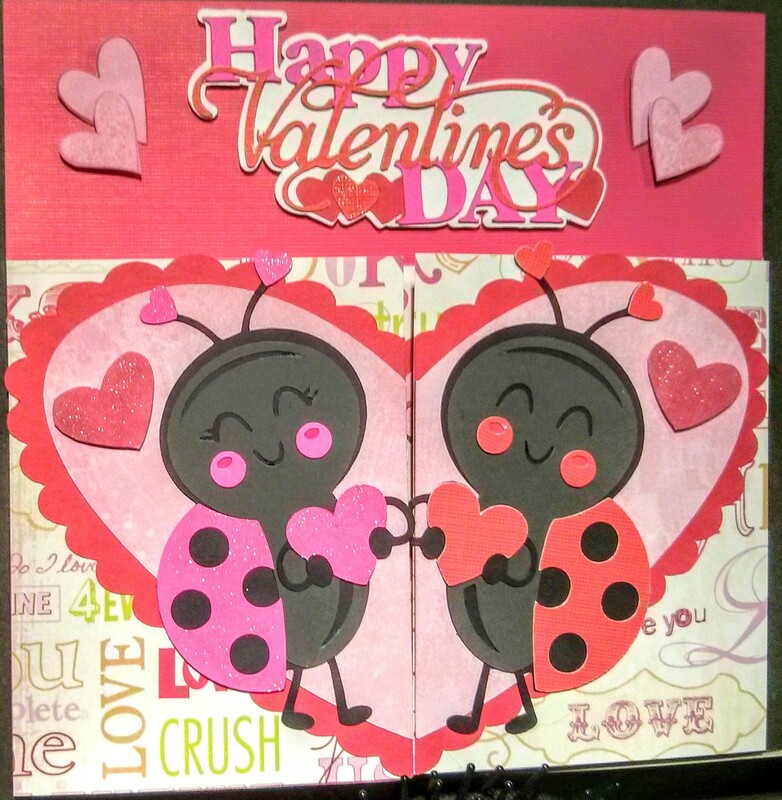 I made the card 6″ x 6″ and cut 2″ off either side of the panels so that they would come together to make the front of the card. I adhered the 2 (4″ x 3″ panels rectangles on both sides). I also used Cricut Design Space to cut the hearts directly in half so I knew they would match up on the front. I duplicated the large hearts while they were still together and used them on the inside. The large hearts are both part of the Cricut Craft Room Basics. 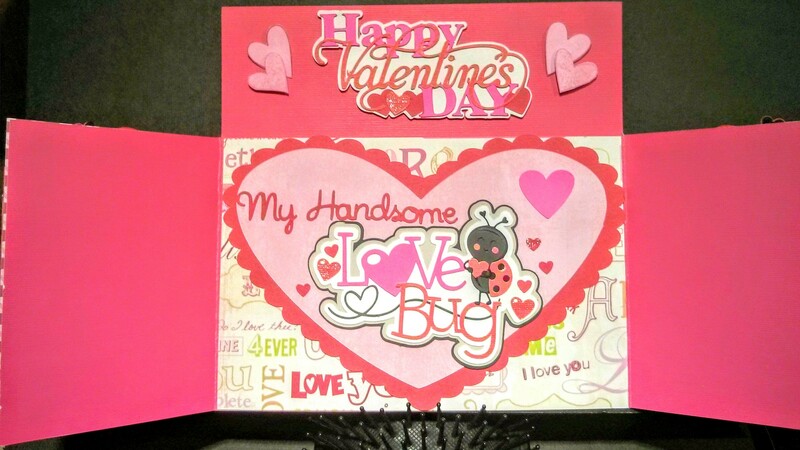 The “Happy Valentine’s Day” is from Cricut – “Phrases” cartridge. 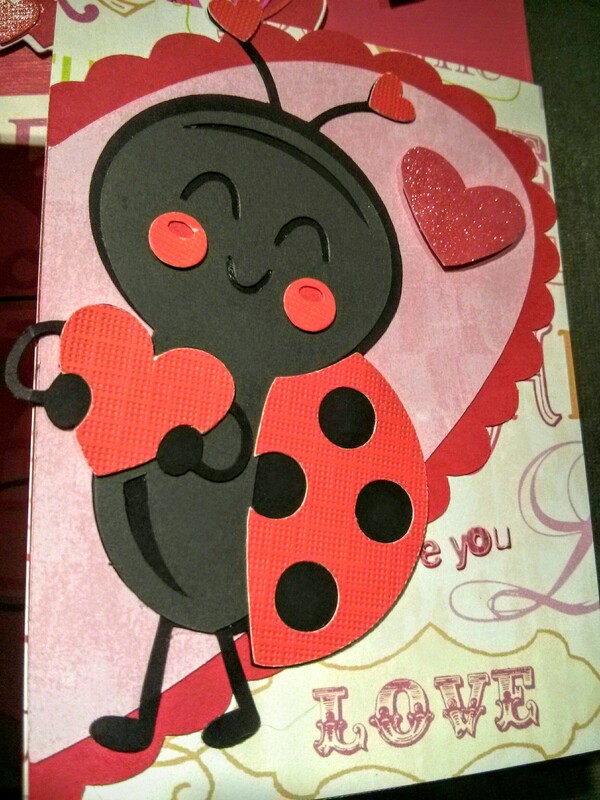 Love Bugs are all from Miss Kate Cuttables. 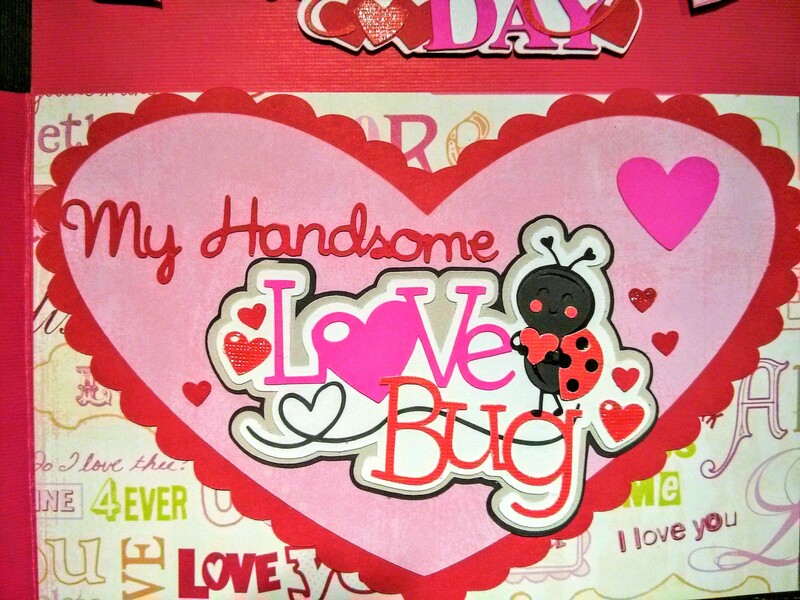 Valentine LadyBug Boy, Valentine Ladybug and Love Bug Title. 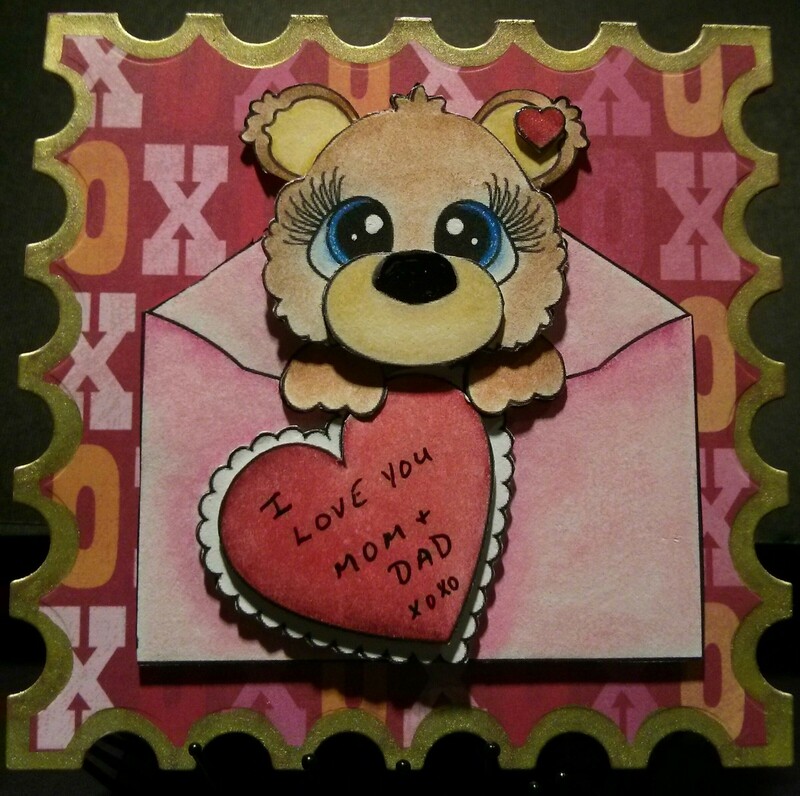 Paper background is from K@Company 12 x 12″ Designer Paper. 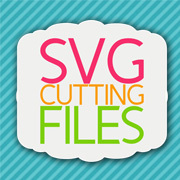 Wording is from Cricut – “Baby Steps Font”. For the final touch, I added a some Clear “Wink of Stella” on the Lady and some of the hearts. 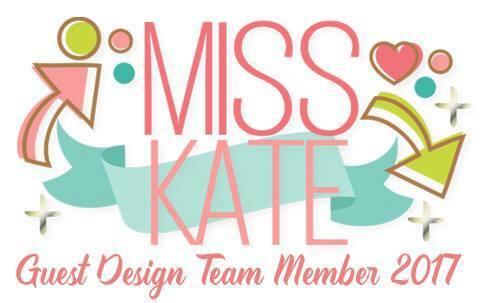 Also entered into “https://www.facebook.com/groups/CricutLoversGuide/permalink/865475223573693/&#8221; – Cricut Lovers Guide to Design Space. 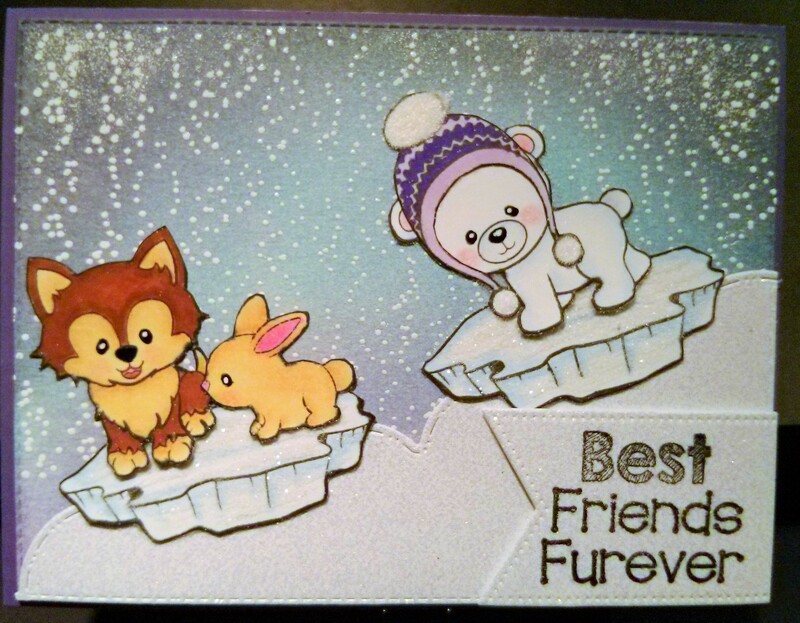 Back to share a card I’m calling “Best Friends Furever” after the sentiment from Craftin Desert Diva’s. The background was done with watercolour paper and Tim Holtz Distress Inks. Black Soot, Peacock Feathers, Tumbled Glass, Shaded Lilac, Dusty Concord and Broken China. Snow falling is made from Craftin Desert Diva’s – Across the Border stamp, VersaMark and Ranger Embossing Powder White – Extra Fine Detail. 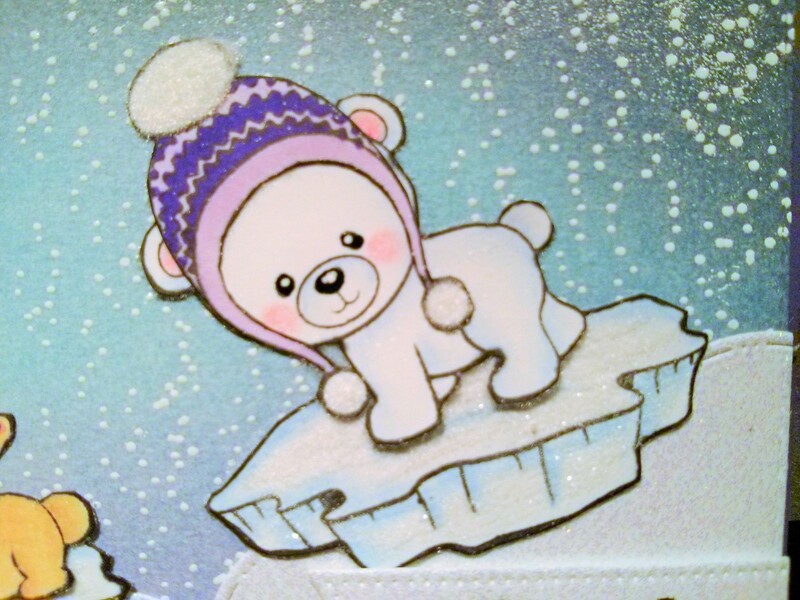 I REALLY love this stamp for snow. One of my personal favourites. Snow on ground is cut using Craftin Desert Diva’s – Stitched Scallop Dies and Recollections Christmas Ink Jet Printable Glitter Paper. 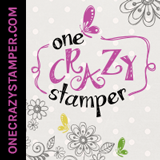 Stamps used are all from Craftin Desert Diva’s and were stamped with Memento – Tuxedo Black ink. Here is a closer look at the characters. Used Sakura Gelly Roll 06 and Sakura Gelly Roll 08 for the eyes and noses. 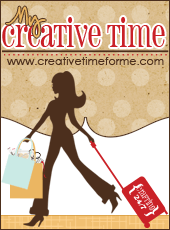 Stampendous – Cotton Ball White FL400 Fun Flock for the pom-poms on hat. Used Spectrum Noir Markers to colour and PrismaPremier Coloured Pencils with Gamsol. Entering this into Winter Snow Challenge . 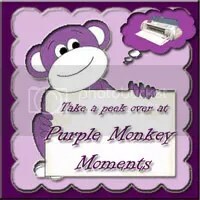 It’s a challenge on Craftin Desert Diva’s Linky Party Blog. YAY! I made top 3 for the Winter Snow Challenge. Yippee! I’m so excited. My first time.